Tom’s makes great natural products which are free from artificial ingredients, never tested on animals, and produced using environmentally sustainable business practices. 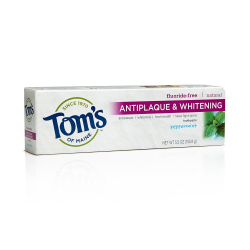 However, some formulations of Tom's toothpaste now include the ingredient sodium laureth sulfate, which has corrosive properties and is much too harsh for our bodies. This is an ingredient that we recommend you avoid at all costs in your personal care products. Tom’s toothpaste is certified Kosher and PETA certified. 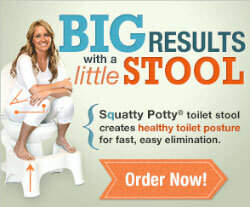 If you are going to use this product, your best bet is to choose from their fluoride-free varieties. Click here to check the safety of the personal care product you are using. 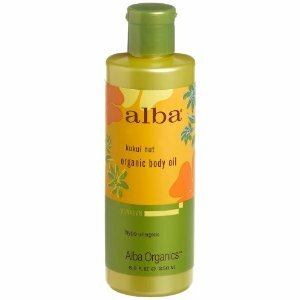 Alba's Kukui Nut body oil is made with almond, coconut, flaxseed and sunflower oils. This product is nutrient-rich, smoothing and will absorbing quickly into the skin. High in essential fatty acids this oil will hydrate and protect skin from moisture loss. Alba products incorporate pure plant proteins, natural botanicals, vitamins, advanced sea enzymes as well as nut and plant essences from the Hawaiian Islands. Their products are EU safe cosmetics directive compliant. More than 1,300 commonly used ingredients are banned in the European Union because they are known or suspected of causing cancer, birth defects or fertility problems. This company doesn't use any of them. 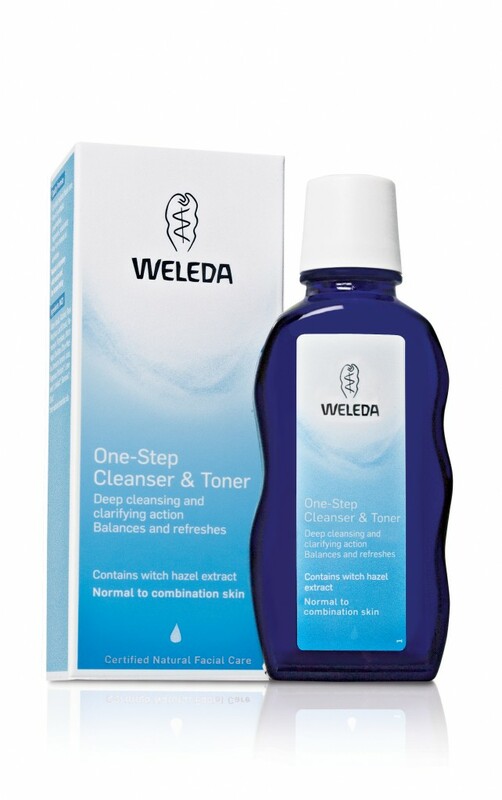 Weleda's one-step citrus cleanser & toner makes taking care of your skin that much easier. This milky lotion is for normal to combination skin and will help to clarify without over-drying your skin. Perfect for those looking to simplify their facial-care routine, this rinse-off lotion cleanses with olive oil soap and tones with witch hazel extract. Weleda's products are all made with 100% natural ingredients making this a very clean line. 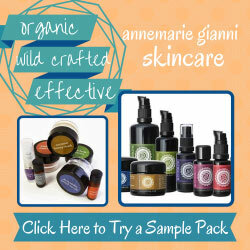 It is considered premium body care according to Whole Foods standards. 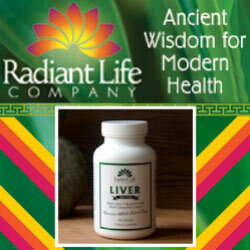 This company has successfully created organic and high quality products for over 50 years. 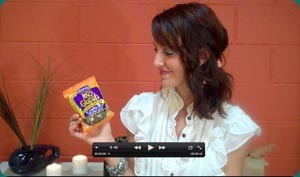 They value sourcing high quality ingredients including their plant botanicals and essential oils. 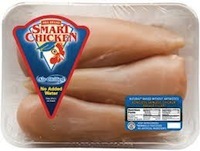 This company produces under EU guidelines, kosher and participates in fair trade. 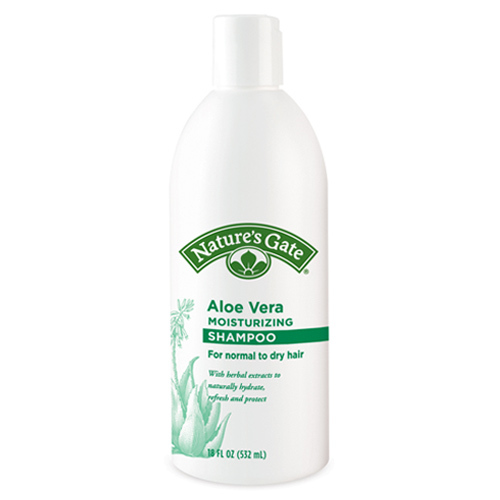 Nature's Gate Aloe Vera Shampoo is great for cleansing while restoring moisture. This healthy hair blend includes Panthenol, Soy Proteins, Vegetable Proteins, Jojoba Oil, Borage Flower Seed Oil, Vitamin C and Vitamin E. We like this product because of the aloe which has been used for centuries for its soothing, hydrating and refreshing properties. Nature's Gate combines natural floral and herbal extracts in hair, body, sun, skin and oral care. 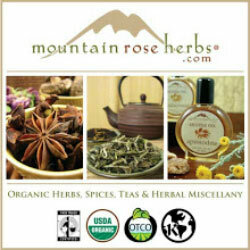 Many of their organic products have essences and extracts grown locally in California. We love the environmental sustainability of this product line but like to stay away from any products (shampoos) that contain laurel laureth sulfates. This Organic Hemp Protein is the perfect high performance plant-based whole food. With food allergies on the rise, hemp protein makes for an awesome alternative to dairy, eggs, nuts and soy (all of which are food sensitivities we see on a daily basis.) Living Harvest Hemp Protein is 100% certified organic, raw, gluten free and vegan. 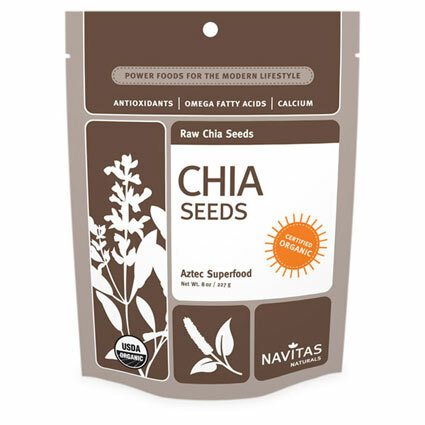 It contains all 10 Essential Amino Acids, a balanced ratio of Omega 3 and Omega 6 Essential Fatty Acids and GLA and an excellent source of fiber. Hemp is our favorite vegan source of protein because we find it is alkalizing, more bioavailable than rice, pea and soy protein and the most hypoallergenic of the plant proteins. Living Harvest believes in sustainable farming practices and are environmentally conscious. Be sure to get the original flavor, because the vanilla spice is sweetened with cane sugar. Check out Living Harvest also for their hemp milk, hemp oil, and hemp ice cream. We like it...all things hemp! Note: We earn a small commission if you use the product links in this page to purchase the products we mention. We only recommend products we would use or have used in the past. Your purchase helps support our site and ongoing research.